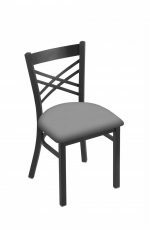 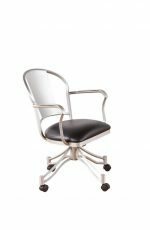 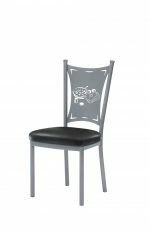 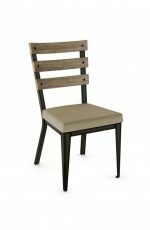 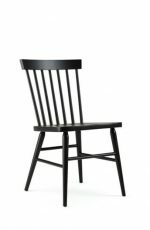 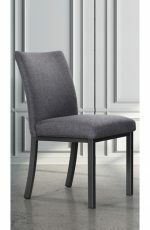 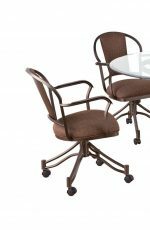 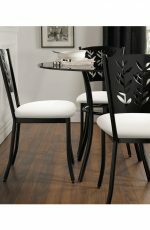 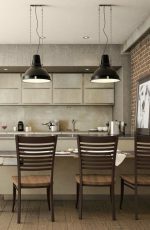 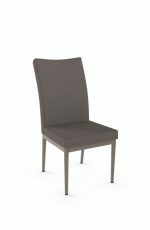 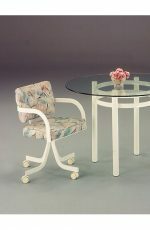 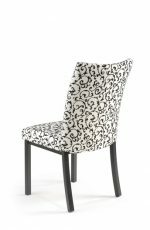 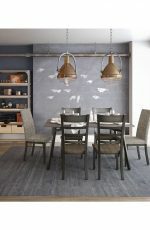 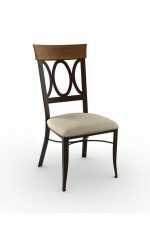 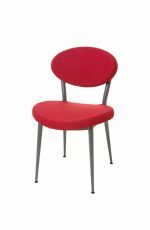 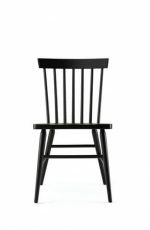 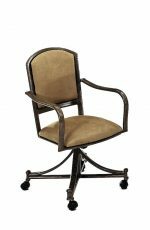 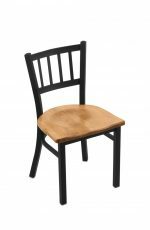 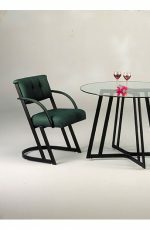 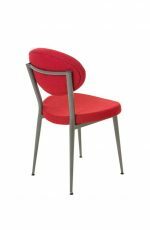 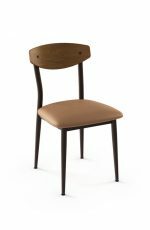 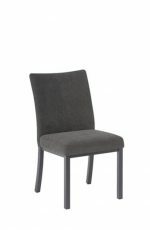 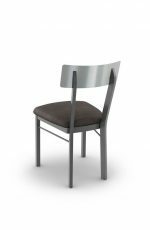 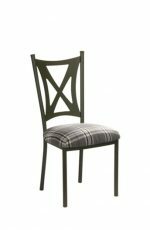 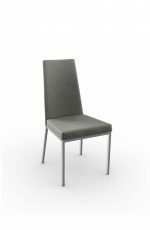 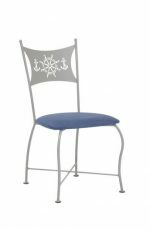 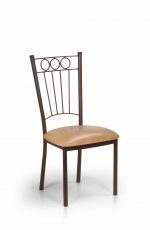 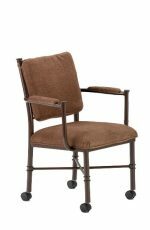 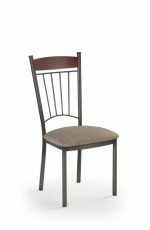 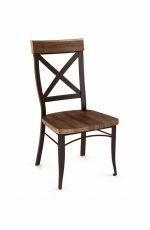 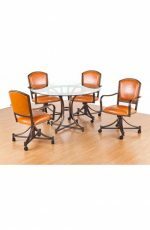 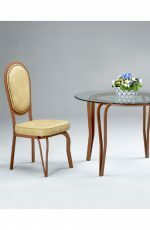 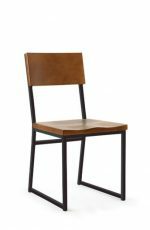 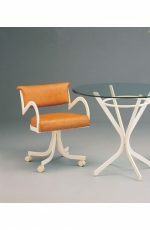 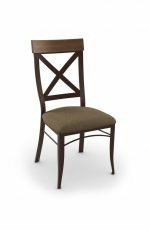 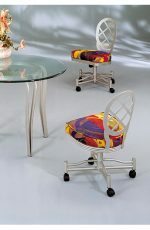 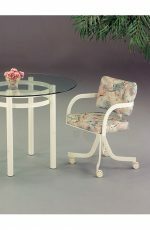 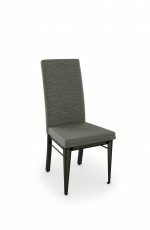 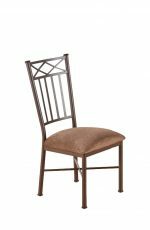 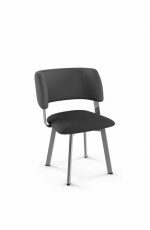 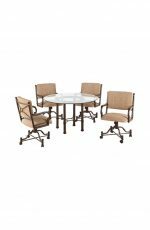 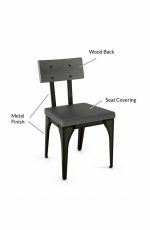 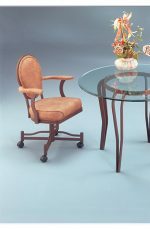 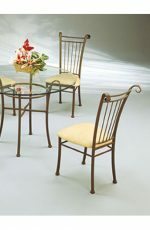 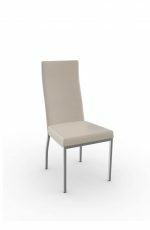 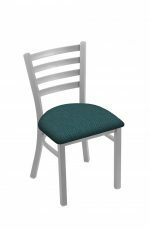 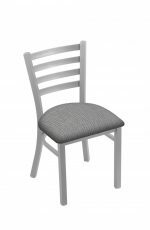 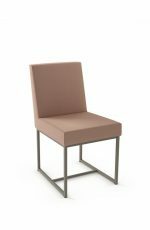 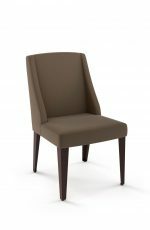 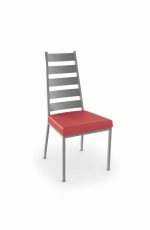 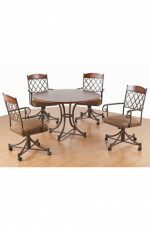 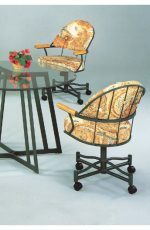 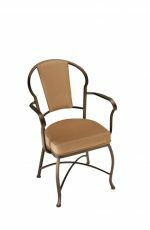 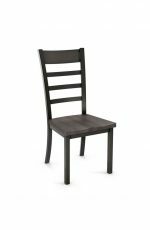 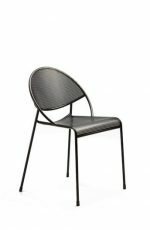 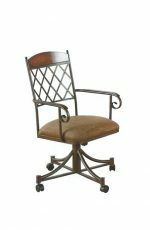 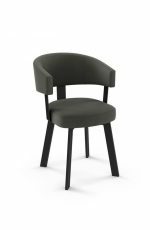 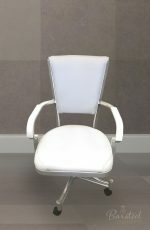 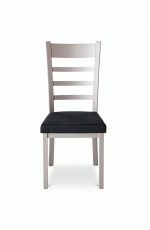 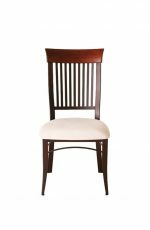 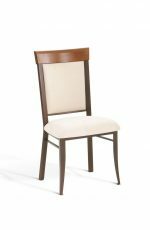 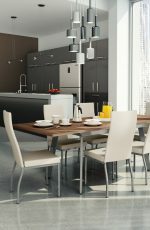 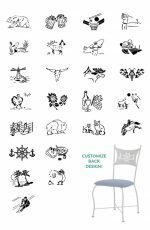 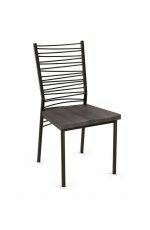 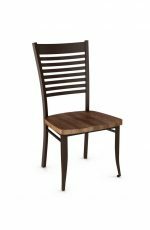 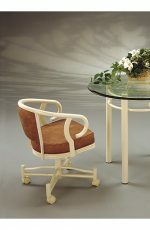 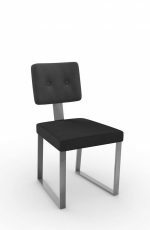 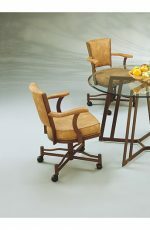 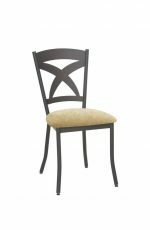 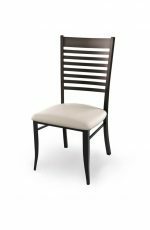 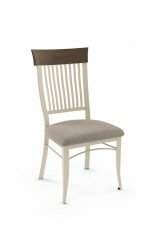 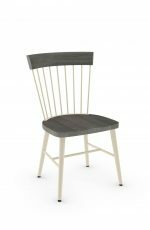 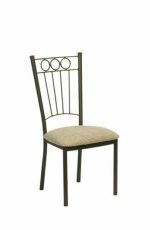 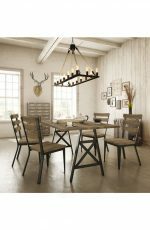 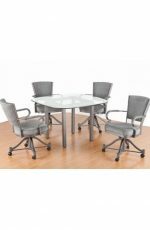 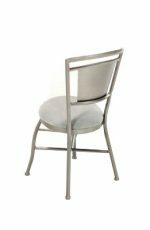 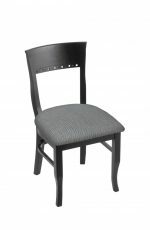 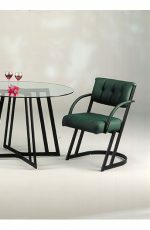 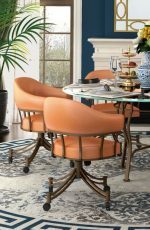 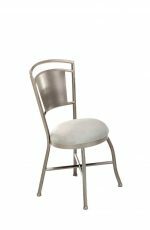 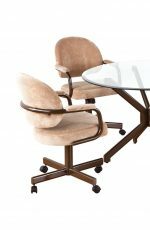 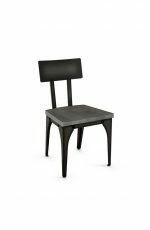 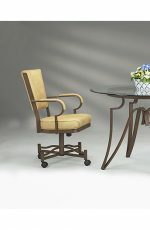 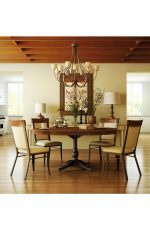 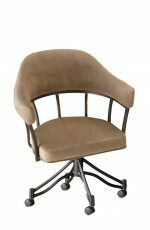 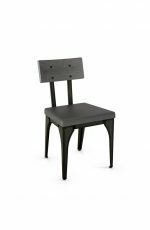 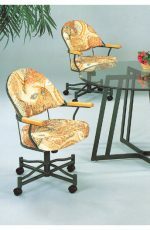 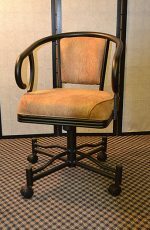 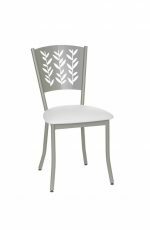 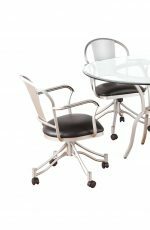 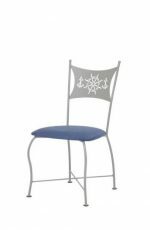 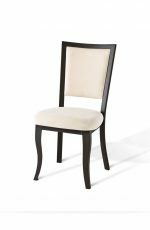 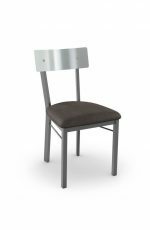 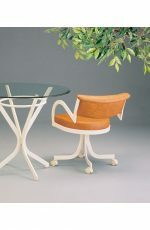 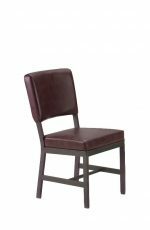 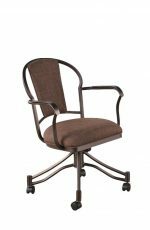 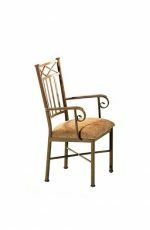 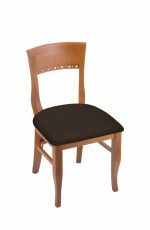 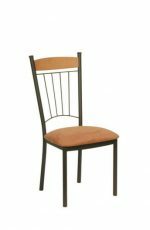 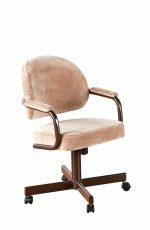 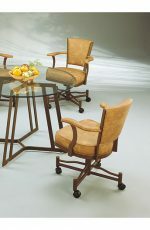 Every one of these top quality dining chairs is customizable to match your home or business. 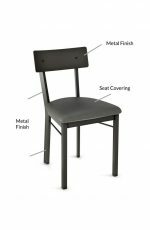 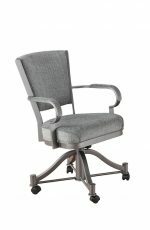 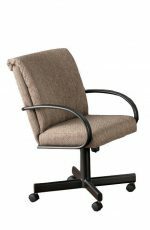 Choose your seat, fabric, finish and more. 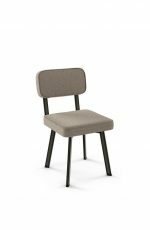 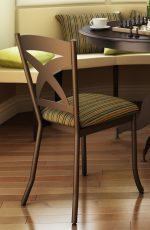 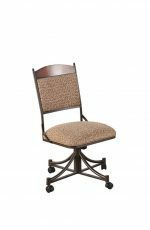 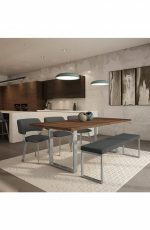 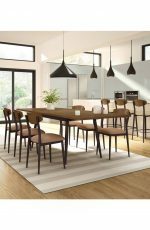 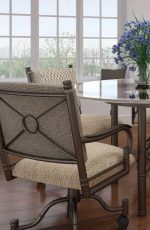 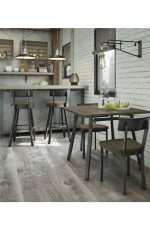 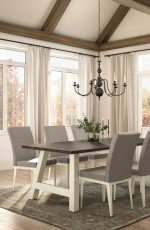 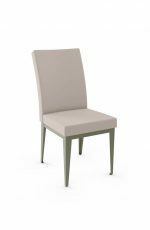 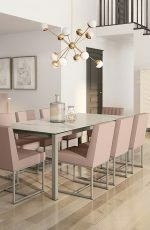 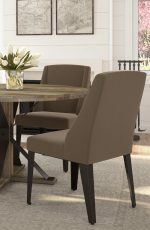 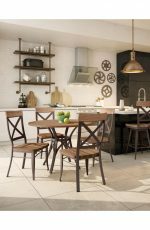 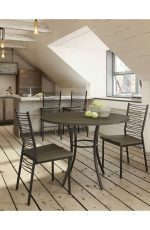 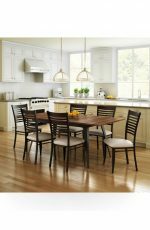 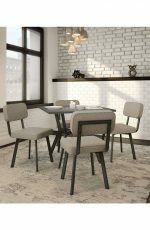 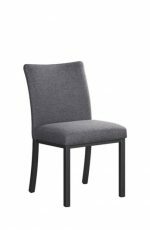 Every dining chair offers a matching stool so you can coordinate from room to room. 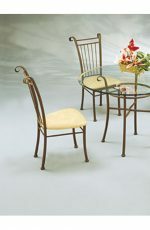 Many chairs have matching outdoor stools as well. 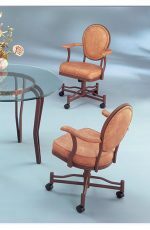 Best of all, these chairs aren’t just for dining – they look great in the office, too. 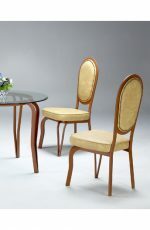 Note to Chromcraft fans: These chairs have the iconic style of the Chromcraft brand. Since Chromcraft recently closed shop, these are the closest things you’ll find.